pilates room, Conoco Phillips room, locker rooms, and Kiddy Korral. 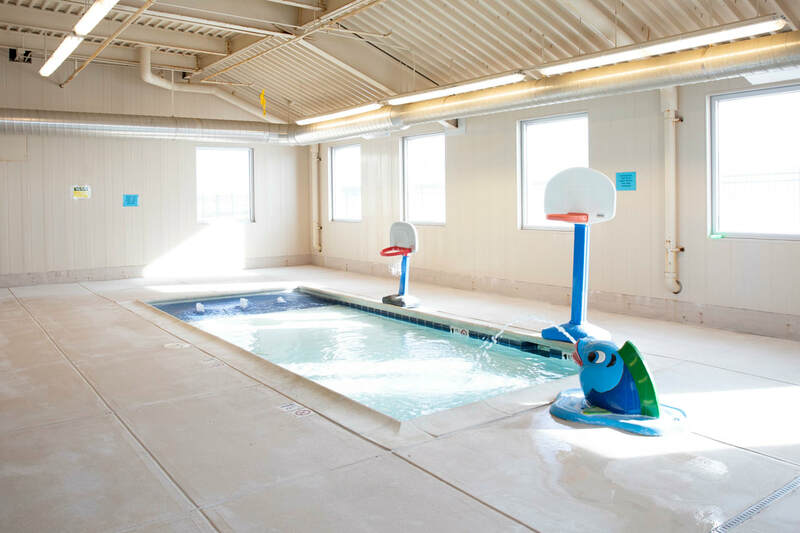 Our amazing aquatic facility has a 25 meter pool that is 6 feet deep, toddler pool, 2 steam rooms, and continuous pool. Many events happen in the aquatic facility including but not limited to aquatic fitness classes, I-70 Tsunami Swim Team, swim lessons, lap/exercise swim, open swim, and private events. 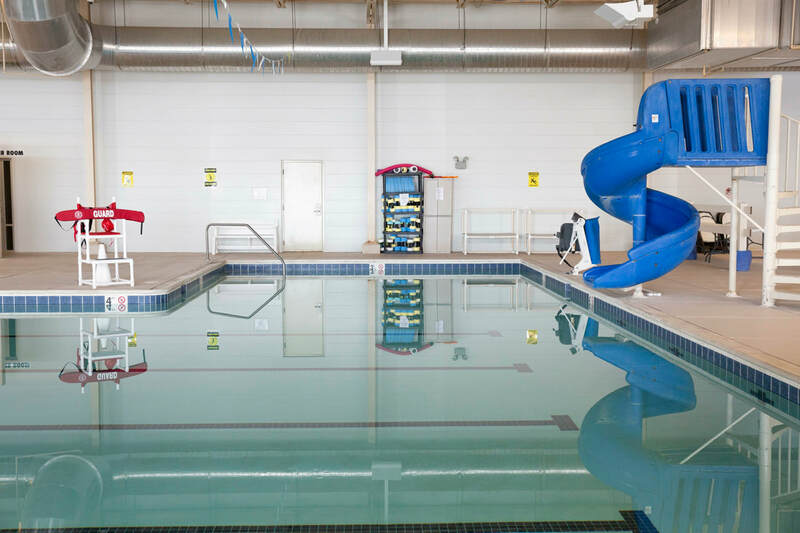 Please view our activity schedule for updated aquatic class, lap swim, and open swim times. 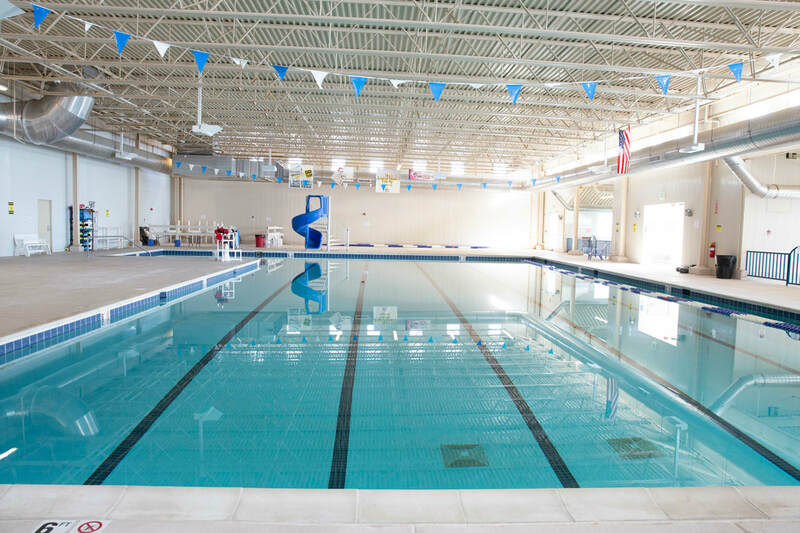 Note that open swim is only offered during the summer. 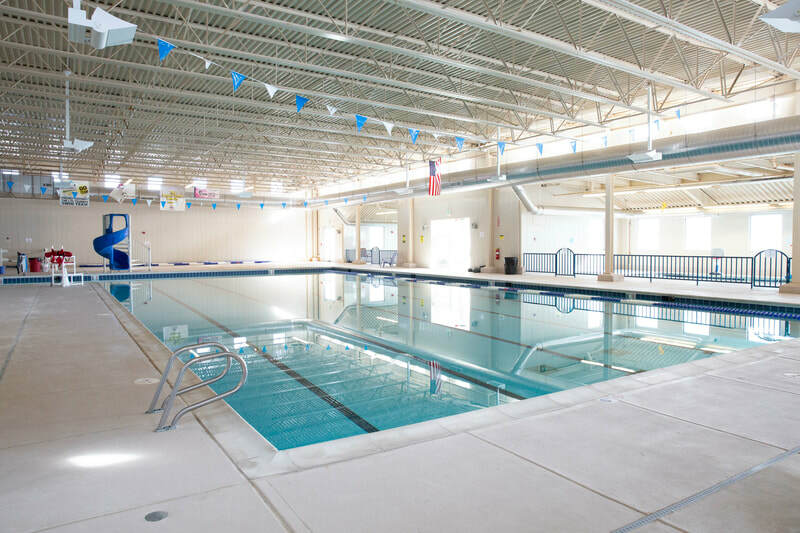 The aquatic facility is available for rent. Please see our home page for facility rental information. 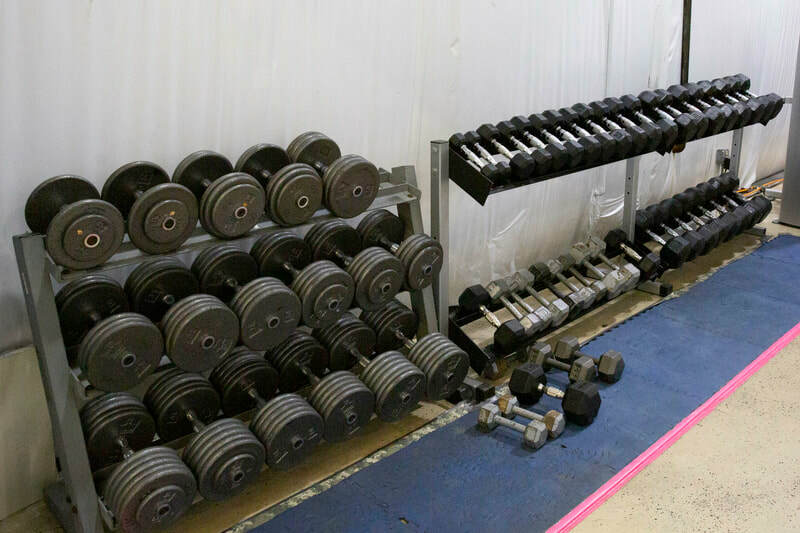 Our weight room consists of a wide variety of dumbbells, kettle bells, TRX straps, 5 benches, 1 decline bench, 1 incline bench press, 1 preacher curl bench, flat bench press, T bar row, 2 squat racks, plate loaded leg press, lat pull down, cable crossover, smith machine, various air machines, Cybex press machine, Cybex leg press machine, and Cybex leg curl/extension machine. 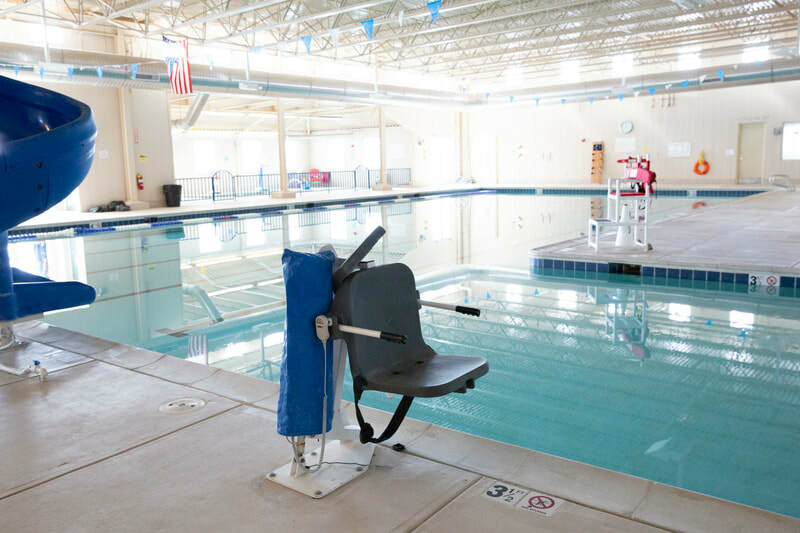 Patrons must be at least 15 years of age to use this equipment without supervision, ages 11-15 may use the equipment under direct adult supervision. Our cardio area consists of 3 ellipticals, 2 treadmills, 2 rowing machines, 3 spin bikes, 1 stair stepper, and 3 stationary bikes. Kiddy Korral is a child care service that BPRD provides to it's members and patrons during the above times. Kiddy Korral cost is $5 per child per visit, $1 discount per child for children in the same family. This service is included in classic and deluxe family memberships, if the child is on the membership. Punch cards are also available to purchase for bigger savings; 10 punches for $45 or 20 punches for $85. BPRD's women's and men's locker rooms have lockers that are available for daily use, as well as monthly rental. Locker rent is $3 per month. Patrons are encouraged to lock their belongings in our lockers while they are using the facility. BPRD does not have locks available to borrow or purchase. Please do not leave your items locked in a locker unless you have paid to rent that locker. Unpaid lockers will be cleared nightly. 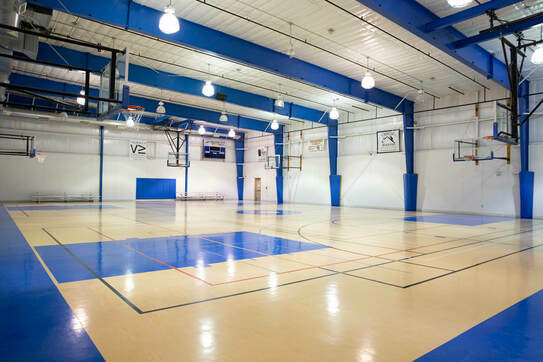 Our sports gymnasium is a large court that can hold up to 522 people. 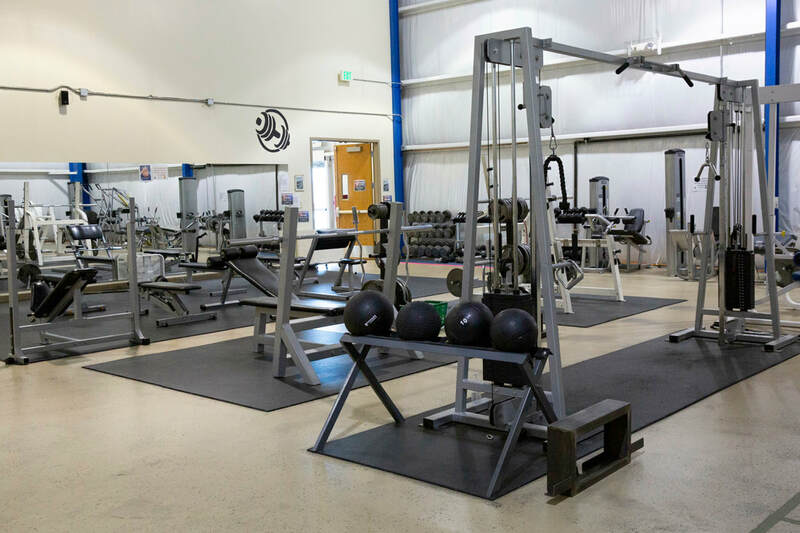 Multiple events take place in this gym, including but not limited to adult volleyball leagues, youth and pee-wee basketball leagues, pickle ball, dodge ball, and many fitness classes. The gymnasium is available for rent. 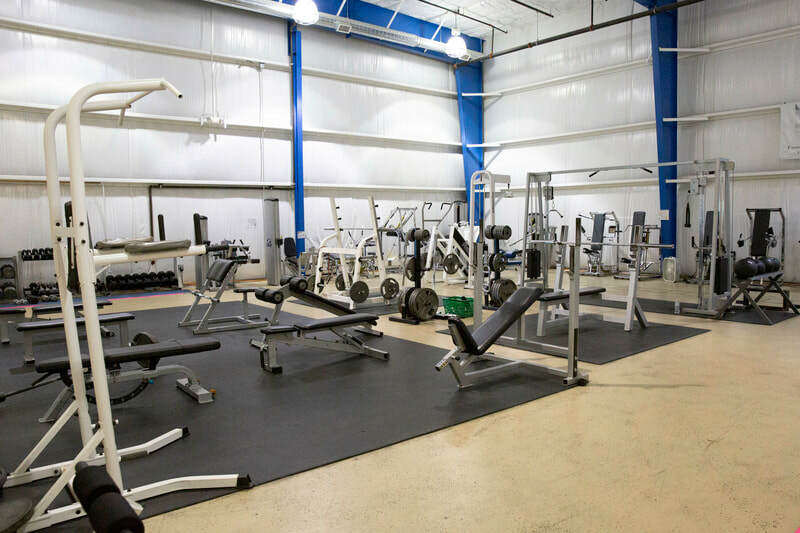 Please see our home page for facility rental information. Our Conoco Room is a large conference room that is available to rent and holds up to 41 people. Rental cost is $40 per hour. 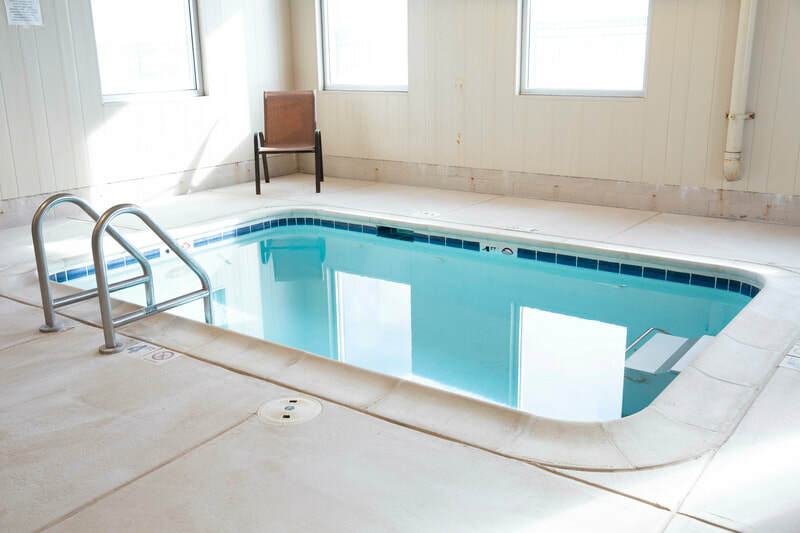 Please see our home page for facility rental information. The Pilates/aerobic room is a fitness room that is perfect for instructed classes. 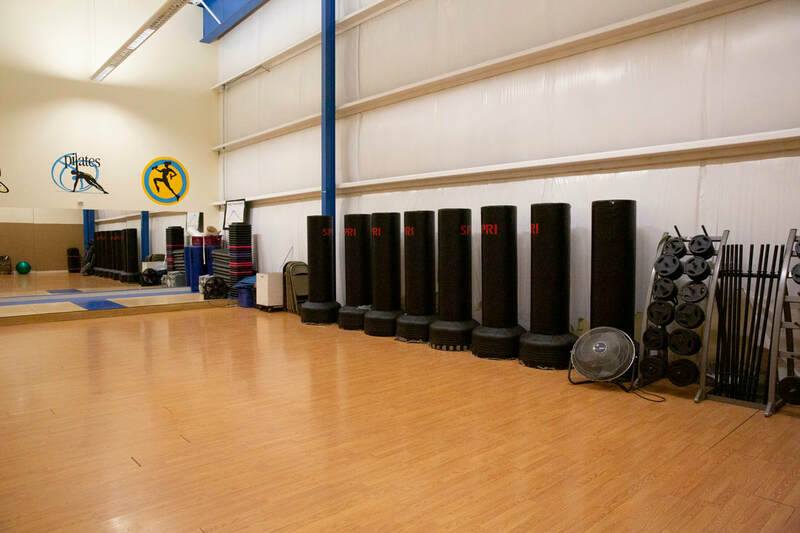 Turbo Kick, HIIT, Fit Fusion Friday, and Jazzercise all take place in this room. For times of classes please view our activity schedule. ​The Pilates room is available for rent. Please see our home page for facility rental information.